There was definitely a small hole in my shelf of favourite books. But as soon as I got an email from Black and White Publishing, I knew this certain set of books would definitely fill the gap, and would be a series to remember. 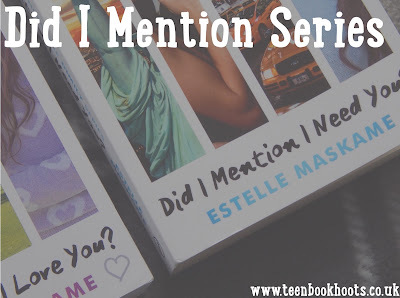 'Did I Mention I Love You,' and 'Did I Mention I Need You,' both allowed me to get immersed into the world of the main protagonist, Eden- as she goes through various forbidden feelings, getting wrapped up in them herself. Her rebellious stepbrother, Tyler: has a lot more to discover underneath his surface, but will Eden decide to venture into it all? 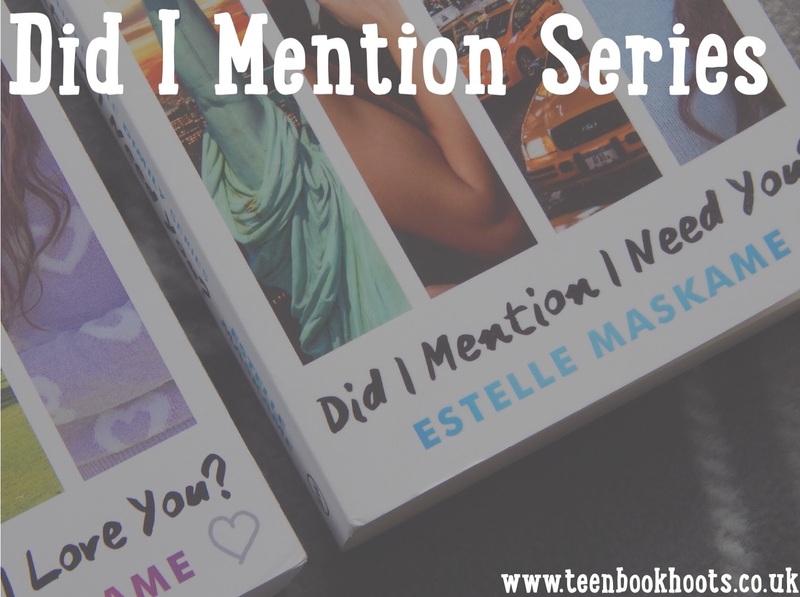 The fact that the fabulous author of these books, Estelle Maskame, was only thirteen when she started writing them, shows her pure talent. 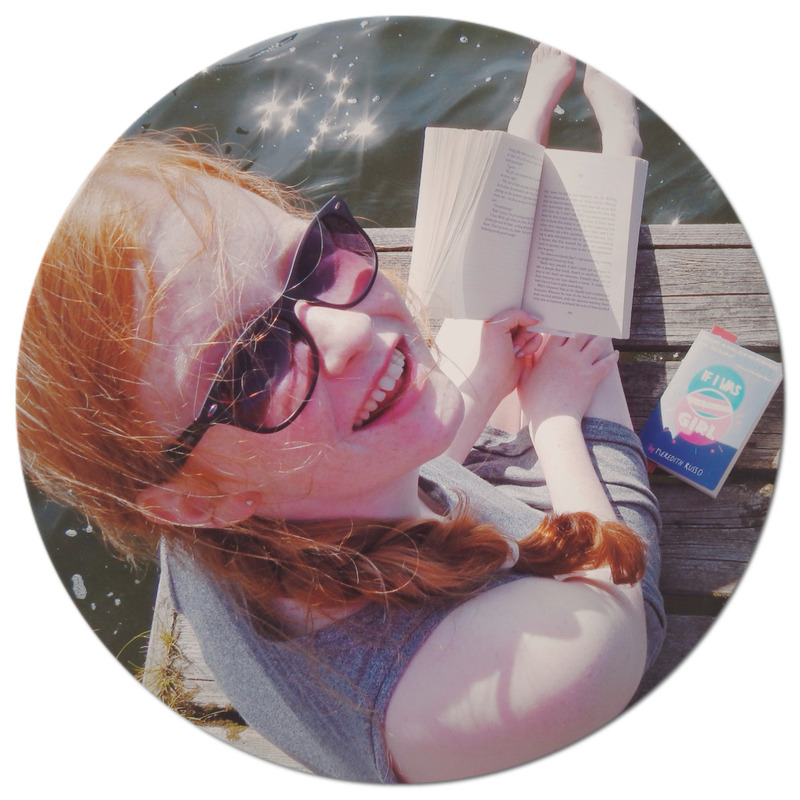 She has written books that would easily get the most reluctant teenager to read and get excited about: you can't help getting utterly addicted to every character: finding yourself rooting for them at every possible moment. Being an aspiring writer myself, I can't express how comforting it is that people like Estelle Maskame have achieved something so phenomenal, especially at her age. She is an inspiration to me: it clearly shows that if she put her mind to writing and has reached her goals, so can I. Anyone could if they wanted to. Is there a book, (or a series), that has made a mark on you?